Ison is a business process outsourcing service provider primarily serving a vast clientele spanning across the telecoms and financial services sectors in Sub-Saharan Africa and South East Asia. It operates 25 call centres in 17 countries and has c.12,000 employees. 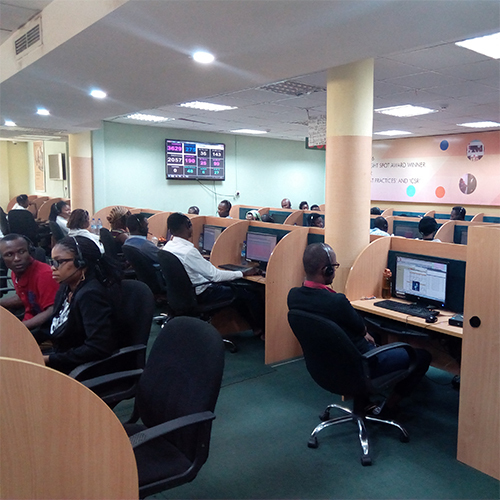 It primarily offers voice contact centre services, interactive voice response management services and recently expanded its offering to include digital contact centre services, including social media monitoring and response services and online chat services.